Polo Grounds’ Studio A is built around Augspurger’s 5,000-watt, Duo 12-Sub 18 main monitors. 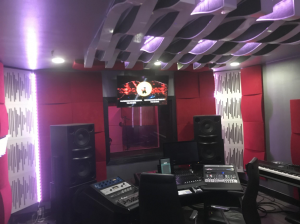 Pro Audio Design is a systems-oriented, full-service dealer with over 25 years in business combining acoustic design, system integration, 150 brands of equipment and on-site installation to provide clients with turnkey studio solutions. 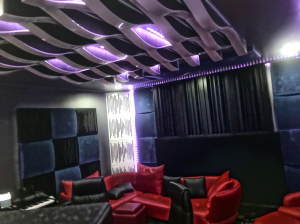 To find out more or discuss your project, visit proaudiodesign.com or reach out to info@proaudiodesign.com.